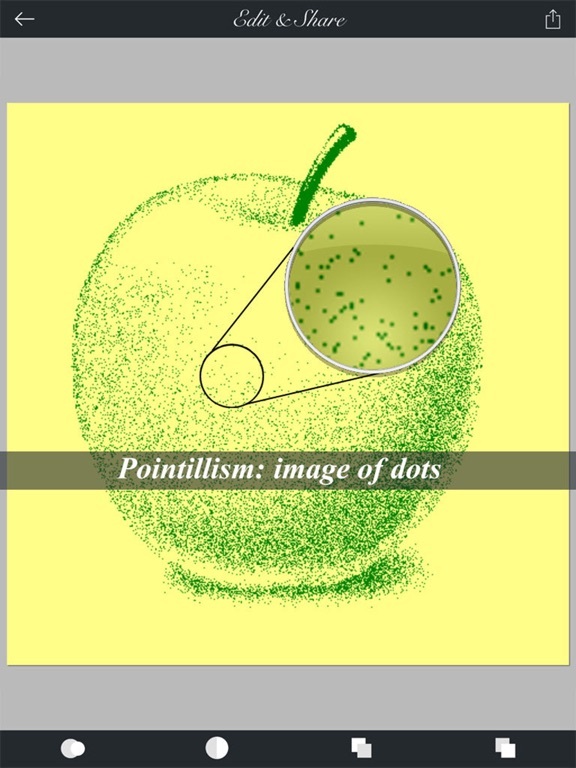 As you may know, pointillism is a form of painting developed in the late 19th century branching from Impressionism, in which small dots are applied in patterns to form a picture. 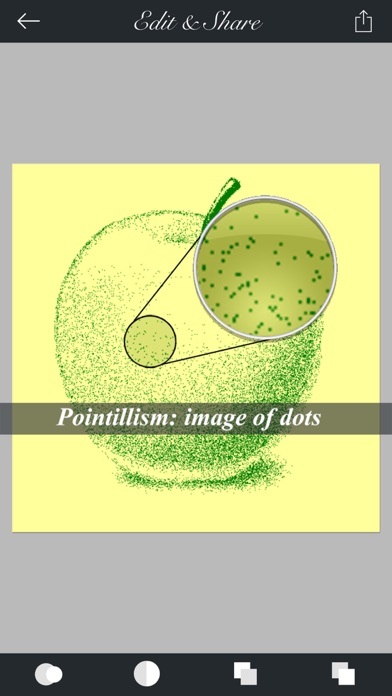 And a pointillist, who paints with pointillism, usually needs to spend months to paint the hundreds of thousands of tiny dots. 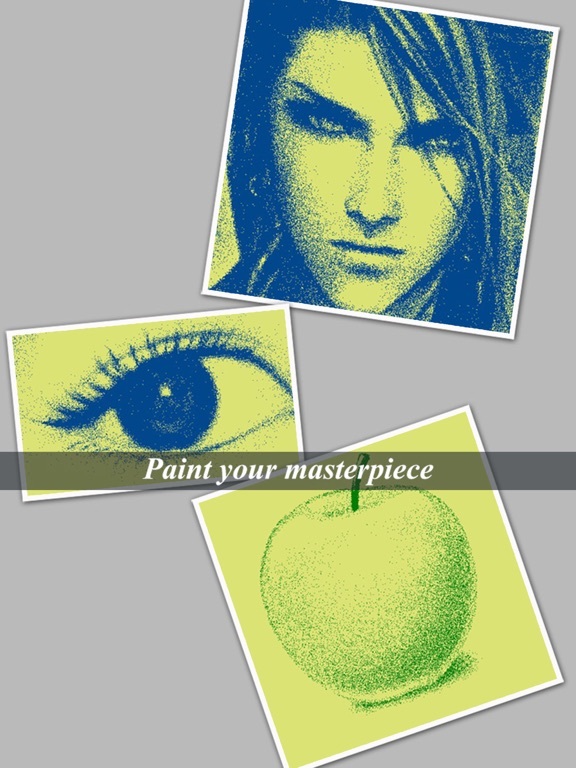 But now with the Pointillist, you can "paint" your photo into a work of pointillism art just in seconds. 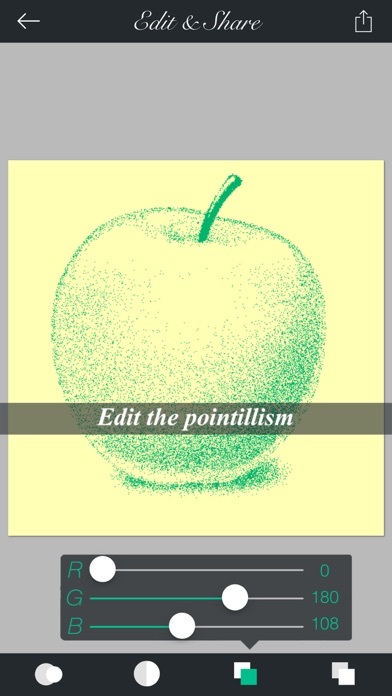 With it, you can select a photo from the album or the camera, and the Pointillist will render the photo into pointillism for you. 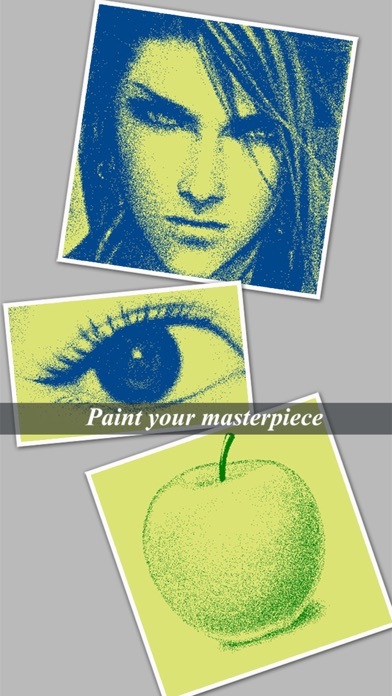 Zoom in/out to view your artwork and adjust the painting according to your flavor. 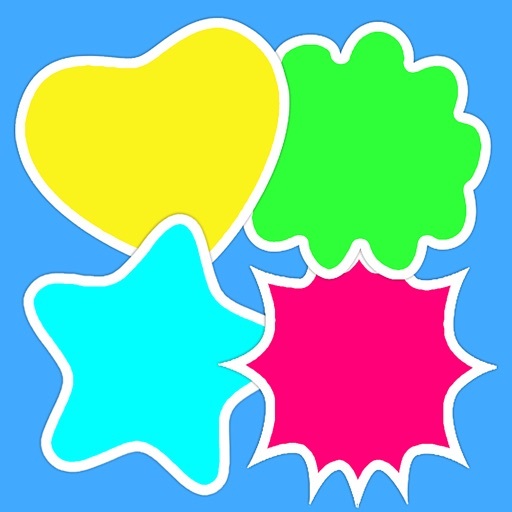 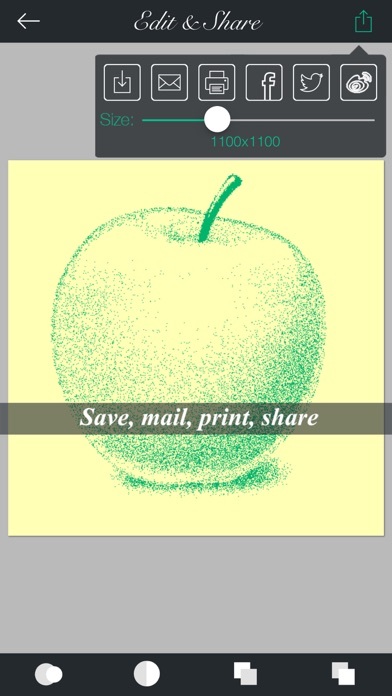 When finished, you can save, mail, print, or share your masterpiece on Facebook and Twitter. 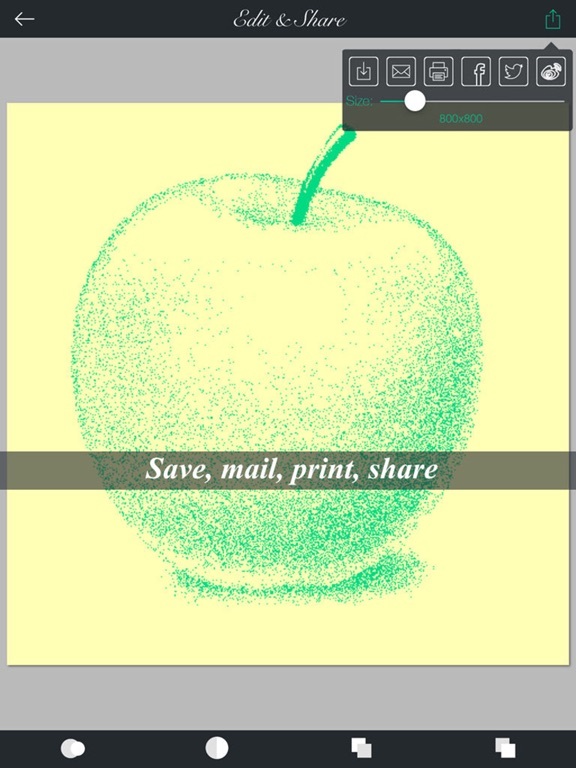 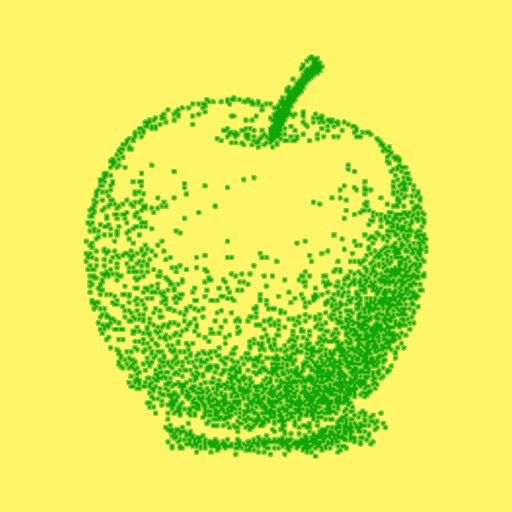 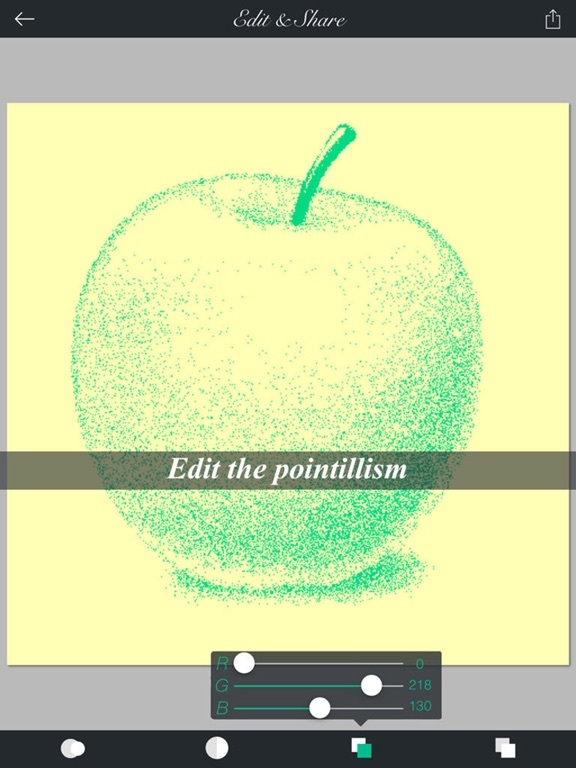 Make your iPhone/iPad a pointillism art master!